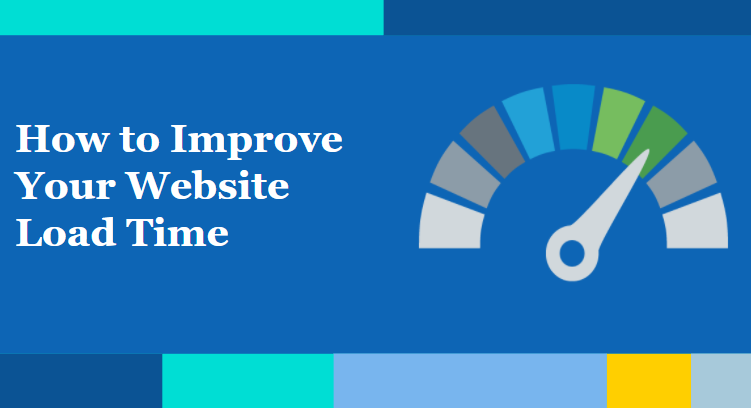 Website loading time is very crucial for any business. You have good services, good products and almost everything is good yet if you have not better loading time you will lose a good number of customer or traffic. As we know Google has started to consider loading time as one of the important factor in ranking factor. So now it is more important to make it better and provide the less to your users to wait. Amazon has done a research and found that every 100 milliseconds delay in loading the website decreases one percent revenue. Now you can imagine how it is important for your traffic, ranking, sale and more. According to Yahoo, “Almost 80% loading time of a website is spent in downloading the page’s components like images, scripts, CSS Files, and more.” We know that before calling any element an HTTP request is generated. So there would be more number of HTTP request and higher number always affects the loading time. Can we do our work without images ? We use images to make the things visually, more attractive and more understandable. So there is no way to go ahead without it. There are huge number of images in one website so how will you deal with it and if you are not going to resolve this you will see higher loading time for your website. If you are using WordPress, you can take the help of plugin. There are lots of plugin available but Smush Image Compression and Optimization is the best. It resizes, optimizes and compresses all of your images within few minutes. Compressing resources with the help of Gzip can reduce the number of bytes which are sent to over the network. It is the most effective way to slow down your loading time. By compressing resources you can reduce the time in downloading the resources, reduce data usages for the client and improve the time to first render of your pages. If you are using WordPress go through this article. I have seen lots of websites which have lots of plugin which is not good. It increases your website download time. So try to keep them specific as less as possible. The huge number of plugins destroy your website speed. Now I think one question would be roaming in your mind that how many plugins we should use ? Know more here how to compress these codes and make your website better in loading time. If you are running ads or affiliate on your website, you need to have a look over them too. The code of these services slow down your website so use them very carefully and only use them which are getting clicks and converting. Search Engine Land has described it in SEO perspective too. Use these tactics and slow down your loading time. Hopefully these will work for you and you will be more able in slowing down your loading time which will increase your sale along with traffic and ranking.